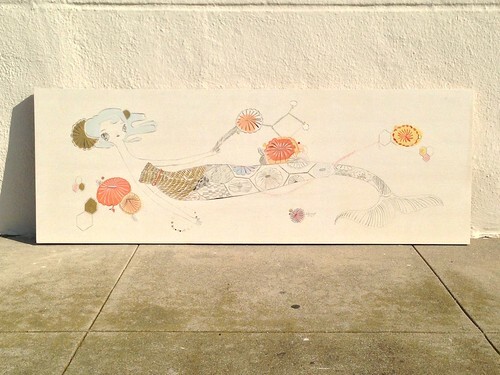 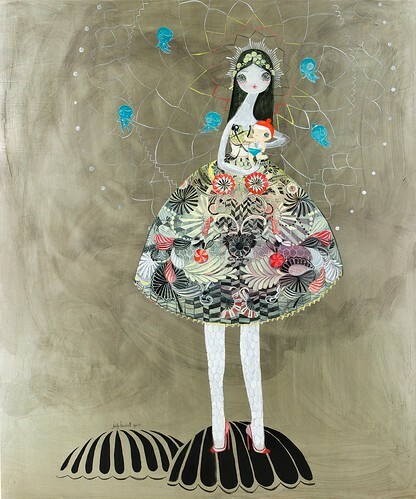 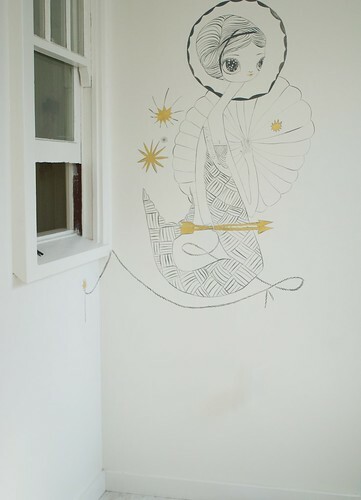 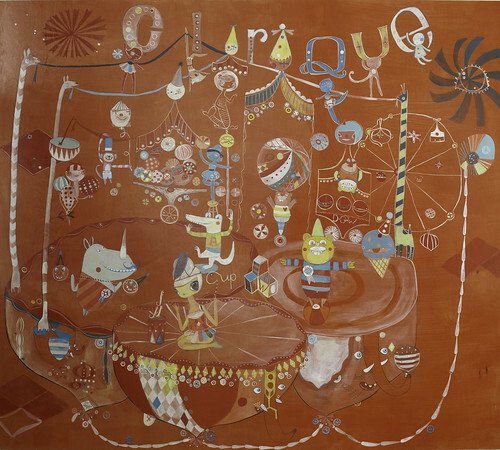 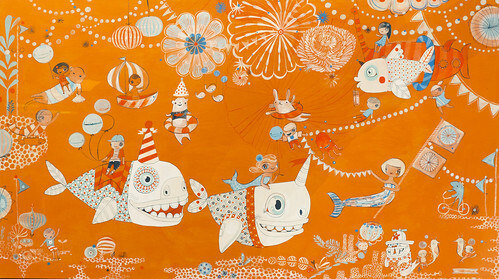 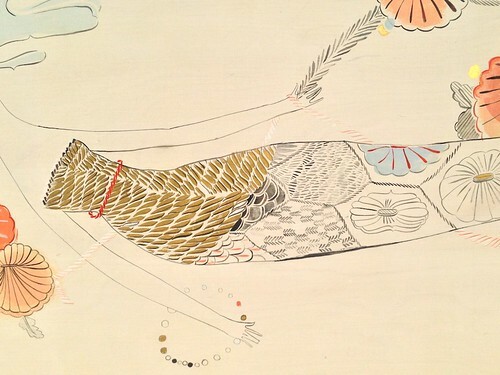 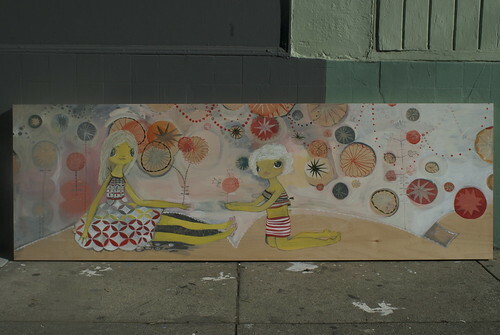 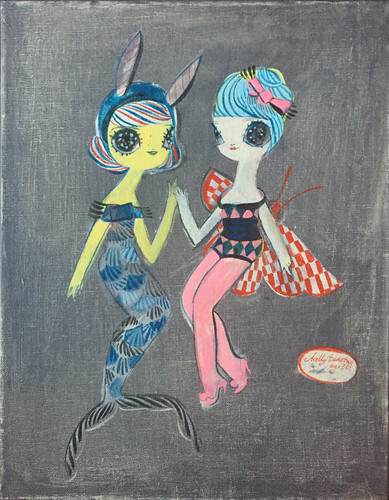 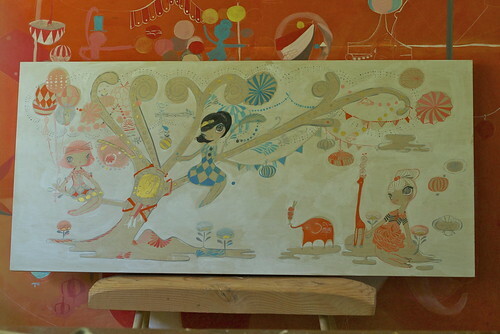 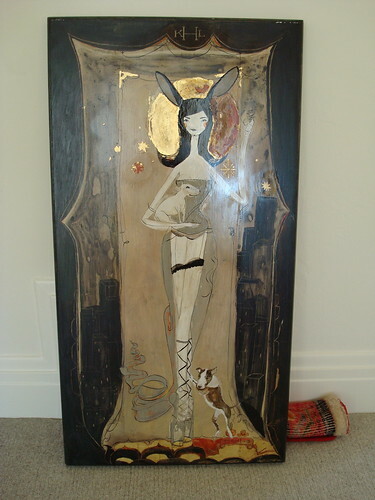 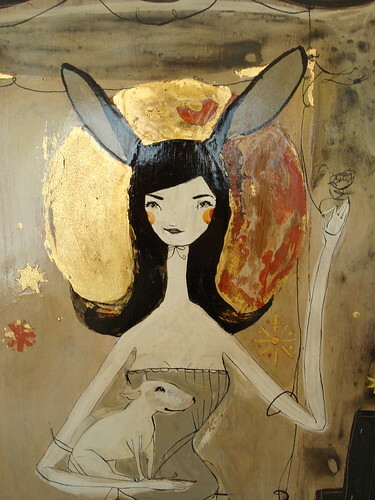 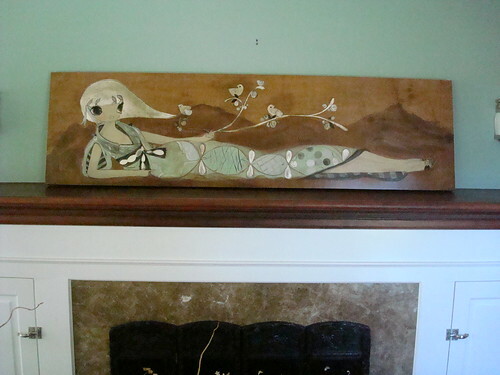 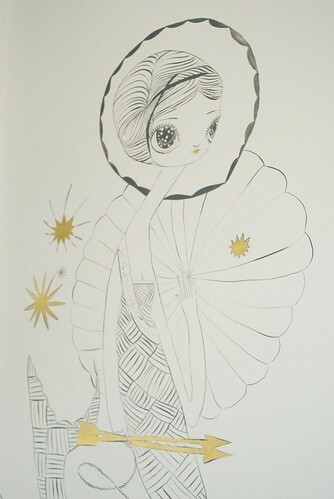 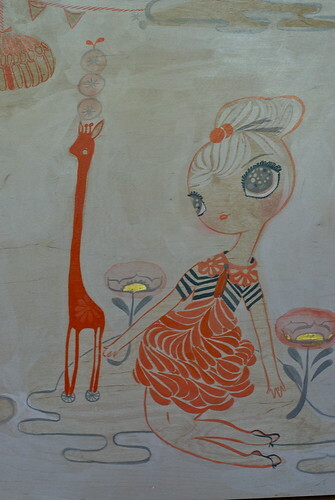 Kelly Tunstall for A16 Rockridge Spring 2013 20 x 72, Acrylic on Panel with Gold leaf, 2013. 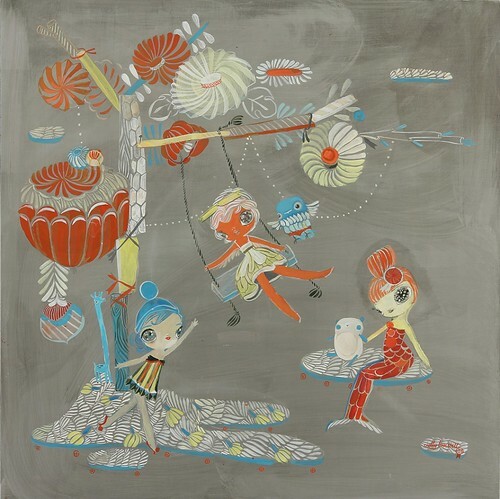 50 x 60, Acrylic on Panel, 2013. 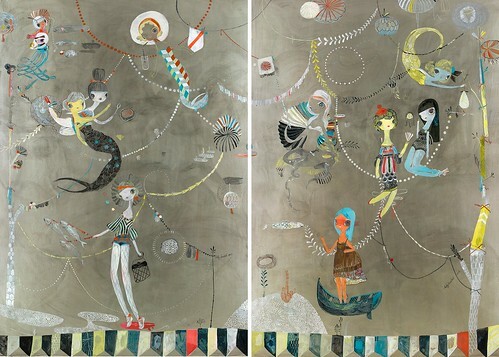 Kelly Tunstall for A16 Rockridge Spring 2013 94 x 72 , Diptych, Acrylic on Panel, 2013.